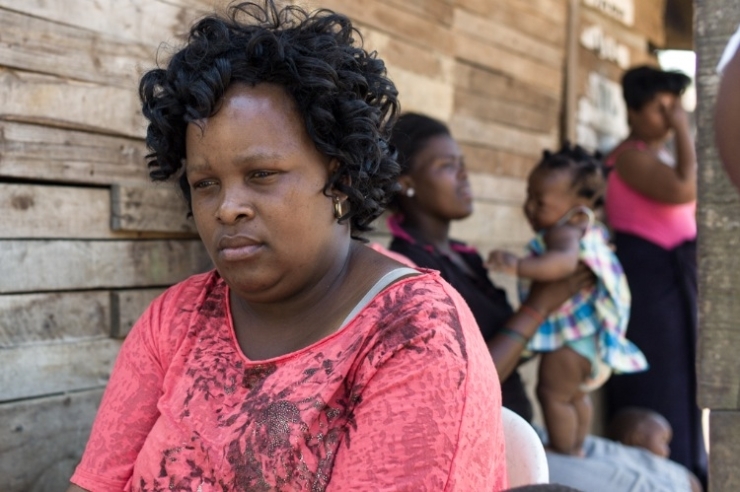 According to Abahlali baseMjondolo, the uprising in Cato Crest is being quelled by all means necessary: death threats, unlawful arrests and police brutality. Many unaligned shack dwellers have also fallen victim to violent suppression. 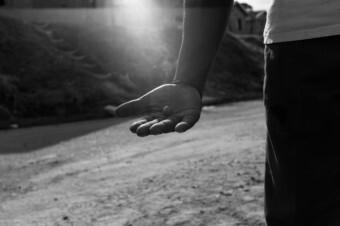 Collateral damage, wrong place, wrong time, the poor man’s burden. We headed to Cato Crest to find out more about the deaths. 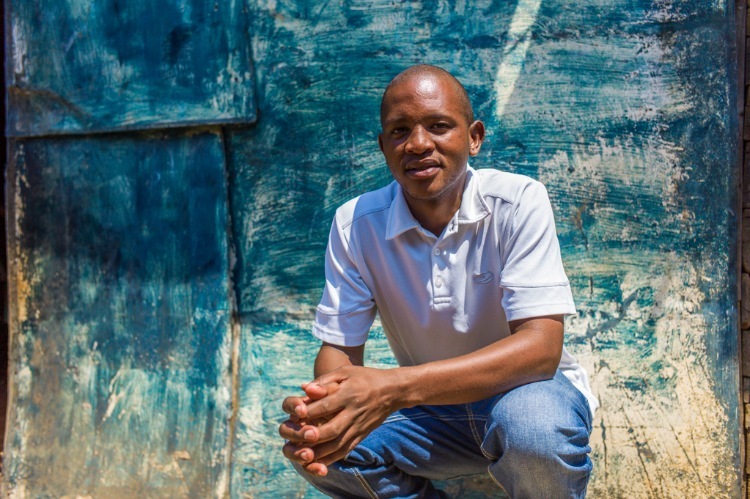 Our soft-spoken guide, Ndabo Mzimela does not come across as a political activist. But he became the Chairperson of the Cato Crest branch of AbM when his predecessor, Nkululeko Gwala, was assassinated on 26 June this year. 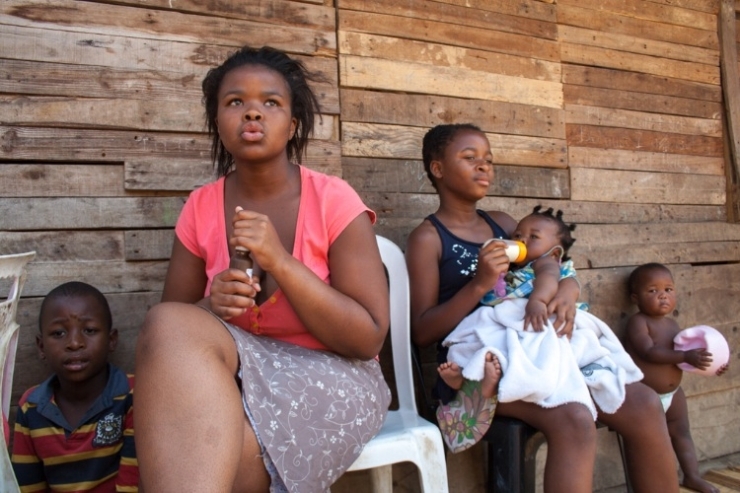 On 26 June a community meeting was held to discuss Nkhululeko the ‘troublemaker’. The meeting was attended by James Nxumalo (Mayor councilor of Durban) and Sibongiseni Dhlomo (MEC of Health). The comrades told their leaders that Nkhululeko was “disturbing them from their feast.” A senior ANC politician responded by saying that Nkhululeko Gwala must be dealt with. That night he was walking home from a local tavern when he was ambushed and shot 12 times. According to AbM, Nkhululeko had hard evidence of the corruption within the housing delivery programme. A month earlier, Thembinkosi Qumbela (chairperson of the Cato Crest Residents Association) was executed in a similar fashion. 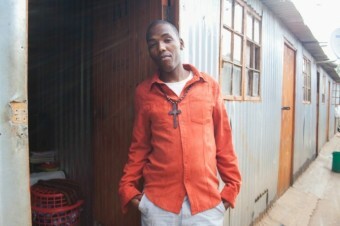 The latest death is that of 17-year-old Nqobile Nzuza, who was killed at a service delivery protest. 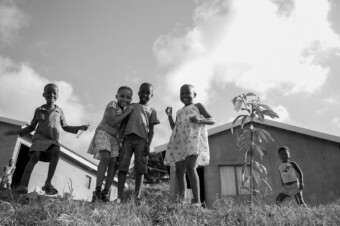 The Nzuza family shack is about 20 metres from the main road in Cato Manor, where a huge protest and road blockade was happening in the early hours of the morning, 30 September 2013. In the early hours of the next morning, the protest was still raging on and Nqobile climbed out of bed to investigate the singing and shouting. Zama reported that the cops opened fire and everyone hit the ground. But then Nqobile got up and tried to run away. The police shot her in the back. 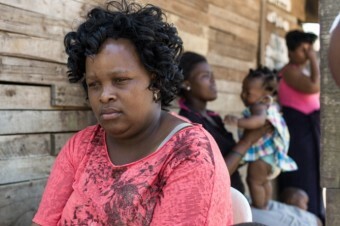 AbM general secretary Bandile Mdlalose visited the Nzuza family immediately after the incident. She then joined another protest that was raging on in Cato Crest, where she was arrested and thrown in jail for seven days. 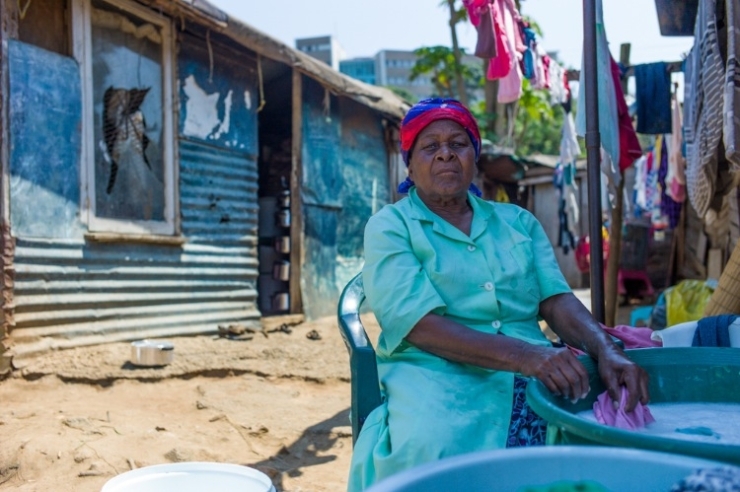 Nqobile’s surrogate mother, aunt Phili, and grandmother, Zetho, sit washing clothes in a bucket as we give our condolences. Nothing will bring their daughter back. And there is little hope for a better life. 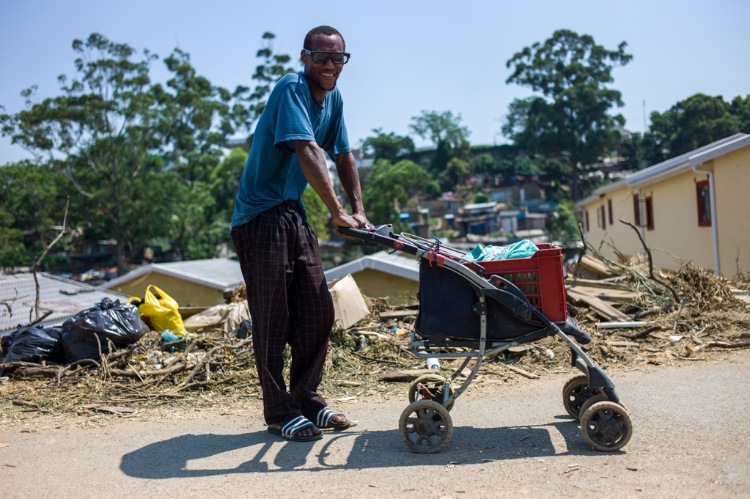 Ndabo Mzimela took us to visit the site where 29 shacks were demolished on September 21. It is right on the southeastern edge of Cato Crest, where the slum meets suburbia. It has been dubbed ‘Marikana’. We walk through the tight knit labyrinth of shacks for a few hundred metres until we emerge at the site… a seemingly arbitrary corner of Cato Crest about the size of half a soccer field. Everything is destroyed. 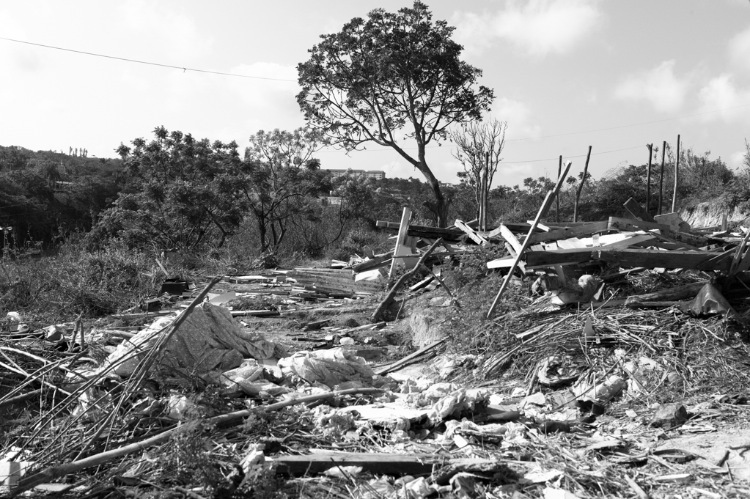 A human hurricane – the Land Invasions Unit – tore the shacks down with axes. AbM helped the community acquire four interim court interdicts to restrain the city from demolishing shacks. They have been ignored. 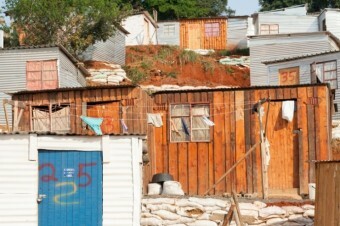 Shack dwellers attempted to defend their homes by all means necessary. 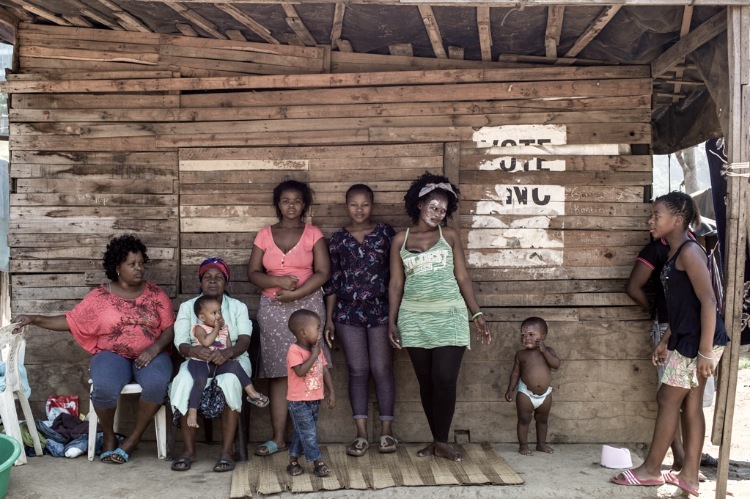 Nkosinathi Mngomezulu’s shack was demolished six years ago to make way for housing developments, but he and his family weren’t connected enough to be ‘given’ a home. 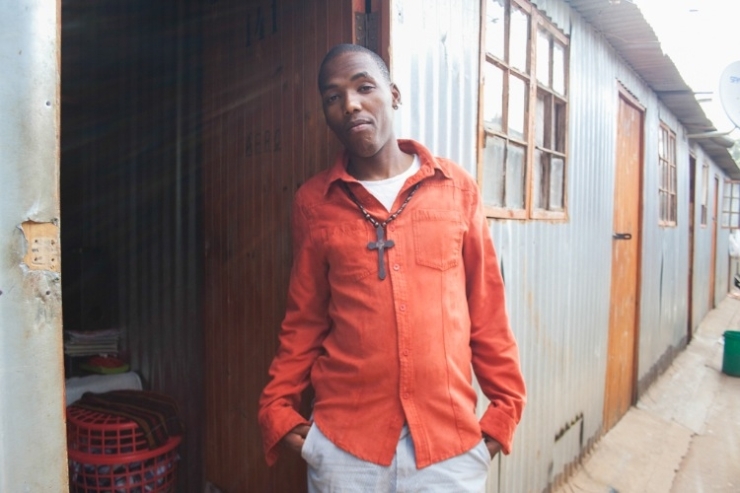 After years in a transit camp he built a new shack in the area dubbed Marikana. This time he stood and fought for his home. 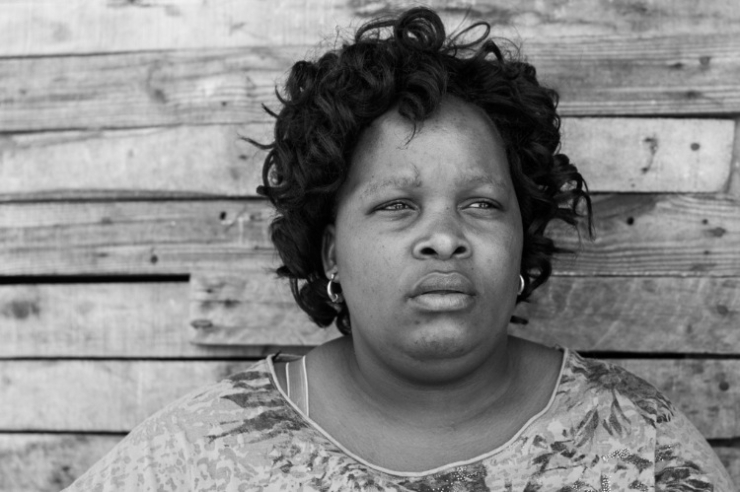 Nkosinathi’s was shot four times in the stomach by a member of the Land Invasion Unit.  He is at King Edward hospital in ICU, clinging to life. City spokesman Thabo Mofokeng stated that Mngomezulu stabbed a member of the Land Invasion Unit. 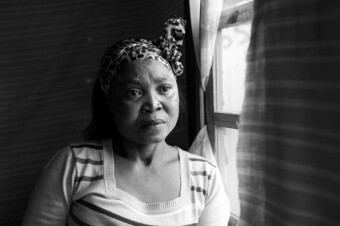 Maya Majozi, a 60-year-old woman, was shot in the face with a rubber bullet. She lost her eye. Others, including our guide Ndabo, were beaten for attempting to stop the demolition. 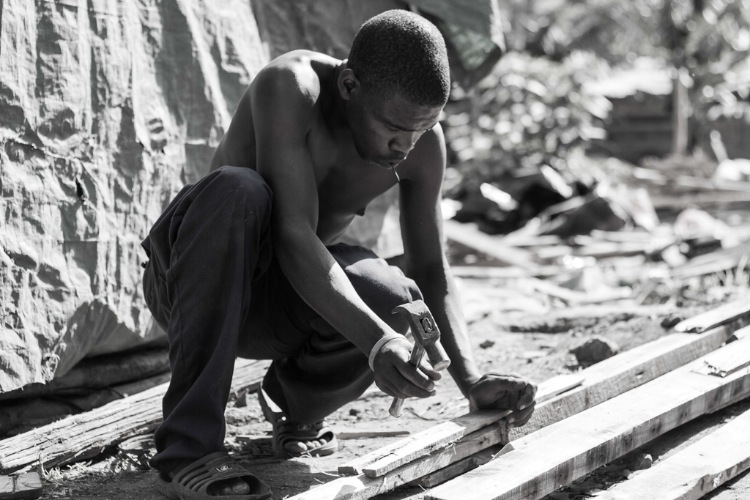 As we walk through the wreckage we come across two men rebuilding a shack, glistening with sweat. “Every time they tear down the shacks… we build them up again,” says Ndabo. 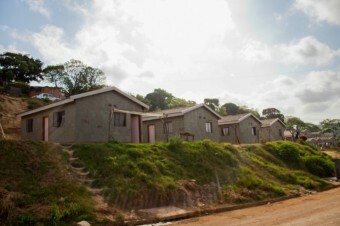 Mayor, James Nxumalo rationalised the violent clashes in a recent press release: “The Land Invasion Unit has had to deal with a number of cases of people who have attempted to occupy pieces of vacant land with the hope that this will force the City’s hand into providing houses and services ahead of others. …[The land] is owned by the Provincial Department of Human Settlements. The people of Cato Crest have been moved around like pawns. They have seen their leaders beaten and murdered and their shacks demolished. They have watched as the homes that were promised to them are sold off. How can they not stand up and fight? The city needs to engage with the people and their issues instead of using violence and intimidation to suppress them. This is the final instalment of a 3 part series on the struggles of the Shackdweller’s Movement in Cato Crest, Durban. Read Part 1 and Part 2. 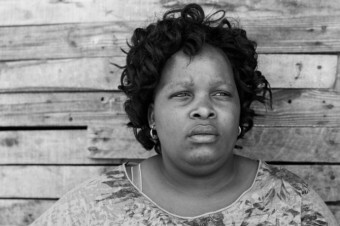 *All images © Samora Chapman and Caelin Roodt. Let me guess… these same cunts still vote for ANC cunts every year eh?